Viewers can view movies for free on 3/4th screen, and can pay to watch it in full screen. While the concept of Pay Per View (PPV) isn’t new to Direct to Home (DTH) operators in India, Airtel has tweaked that idea further. The service, known as Freemium PPV is essentially the ad-supported version of the PPV, while giving the customers the option of accessing the content without paying for it, or to pay for it and remove the advertisements. The free movie viewing will be available on 3/4 screen space, while L-shaped advertisements will be placed on the remaining 1/4th part. Anyone who wants to view the movie in full screen can do so, by paying the particular fee applicable for that particular movie. Airtel has timed the launch of this service to coincide with the celebrations for 100 years of cinema, and is the first DTH operator in India to launch such a service. The Freemium PPV service is available on channel no. 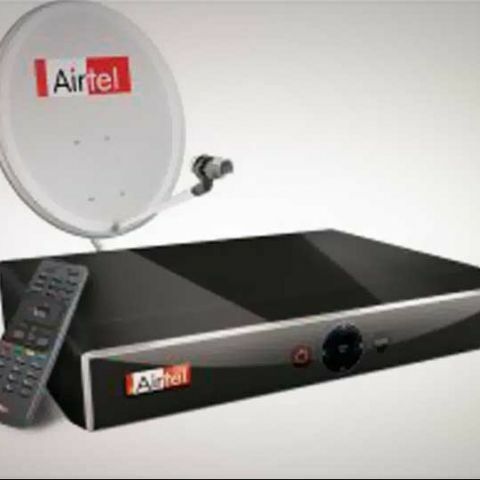 155 on the Airtel Digital TV DTH platform, on standard, High Definition and High Definition Recorder set top boxes. All customers can view the movie in full screen by subscribing to the movie by sending the SMS BOOK <155 > to 54325 or simply dialing 12150 from their registered telephone number (RTN). This is the first of its kind service, which gives customers the flexibility of either viewing the movie for free, or paying for it and getting an ad-free experience. If a consumer does watch it for free, the broadcaster still gets a revenue for the advertisement, and the brand that is advertising gets its placement. At the moment, other operators like Tata Sky offer PPV movie channels, where you pay for a movie, or the viewing is blocked. Videocon d2h, on its part, runs three movie channels at a flat monthly subscription price, including d2h Cinema that shows relatively recent Bollywood releases.